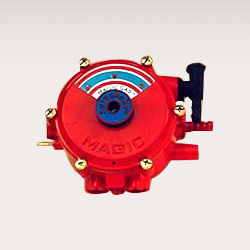 We are one of the leading manufacturers and exporters of automotive gas equipment. 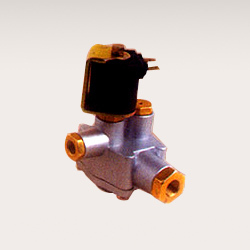 Our range comprises solenoid valves, petrol solenoid valves, automotive gas equipment, automotive LPG equipment, pressure vaporizer, universal emulators, gas electronic vaporizers, digital switches, electro assisted switch boxes and low & high-pressure vaporizers. Designed in compliance with the international quality standards, these equipment are easy to operate and low on maintenance. We also customize our range of automotive gas equipment as per the customer’s specific requirements and deliver within the promised time. 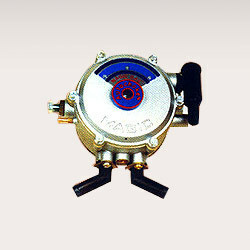 We cater to the demands of the automotive industry and offer quality range of LPG kit components. Our range includes electronic vaporizer, lpg kit components, pneumatic vaporizer, gas solenoid valve, multi valve and fuel tanks. Designed with the assistance of our advanced technology, these LPG kits are available for use in four stroke three wheelers and two wheelers. 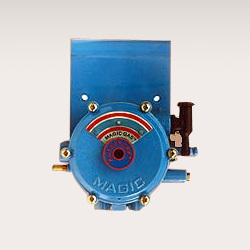 These are known for high degree of safety, efficiency and longer working life. We are engaged in offering quality range of LPG, CNG kits for motorcycles, scooters, 3 wheelers and moto-taxi. Our range comprises low-pressure and high-pressure vaporizers for three wheelers. 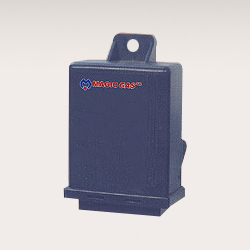 These CNG and LPG kits such as LPG kit for motorcycle, CNG kit for motorcycle, CNG kit for 3 wheelers, LPG kit for 3 wheeler etc., are fitted with fully accredited, efficient and extremely safe cylinders. Easy to install, these automotive gas equipment ensures high driving performance.